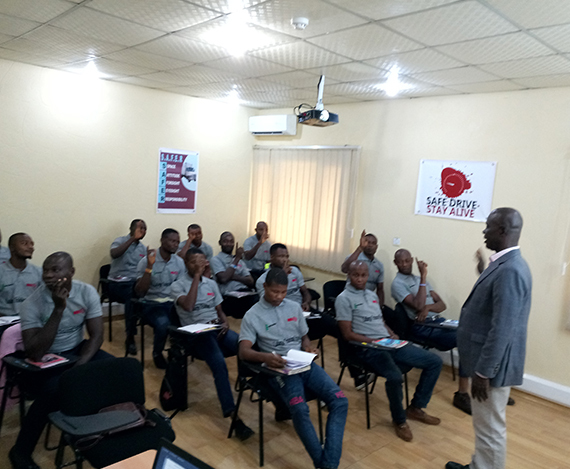 The philosophy to work at TSL promotes creativity in service oﬀerings and delivery that guarantees value-added services for our customers, sustainable growth and proﬁtability for the company. 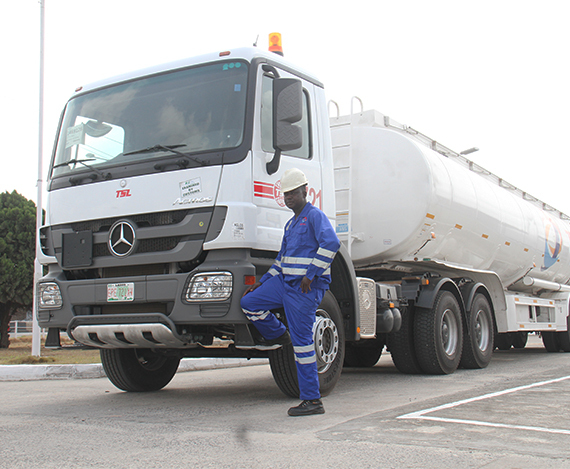 All business operations and activities at TSL are carefully developed with safety policies and procedures in alignment with the Global Best Practice for Transportation. 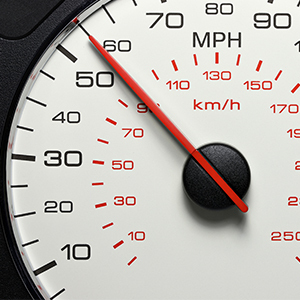 This has translated to year-on-year remarkable audit scores with many of our customers. The team at TSL is made up of a vibrant operations resources with expertise in the supply chain and product distribution from various organizations. 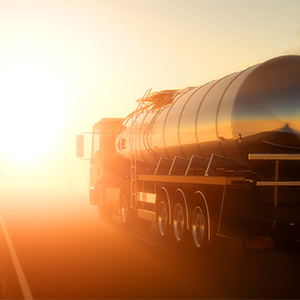 The company’s mission is to lead the industry in terms of sales revenues through investment in appropriate infrastructure, optimal ﬂeet size and exploring proﬁtable inorganic growth opportunities that deliver superior return on investment. 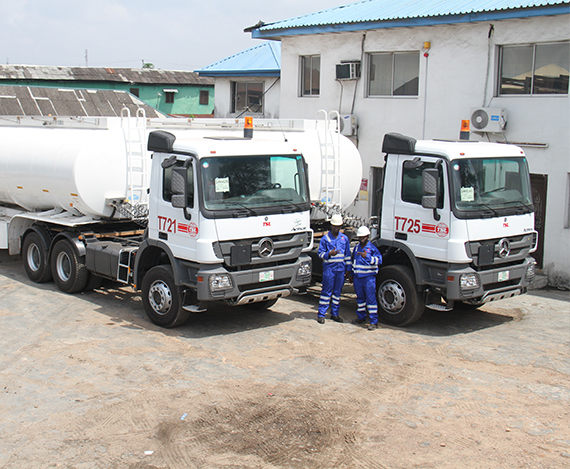 Technical competence is among the key strengths of TSL and one of the reasons we are the foremost transport and logistics firm in Nigeria today. Over the years, we have made considerable investments in building a world-class maintenance and support facility to optimize our operational assets. 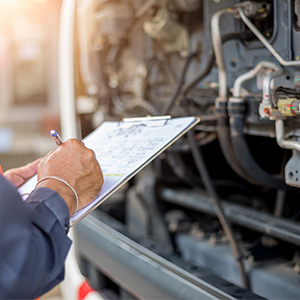 Our ﬂeet of over 750 vehicles are maintained by expert team of engineers and technicians drawn from different experiences. 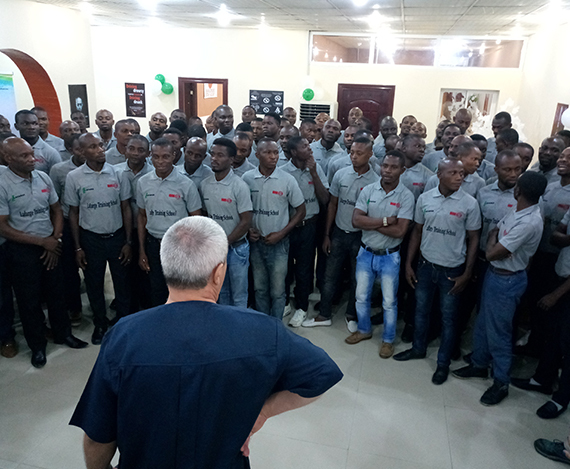 Operating from our fully-equipped maintenance facility in Itori, this team of highly-skilled engineers and technicians help ensure that we are able to keep our promises to our customers always. 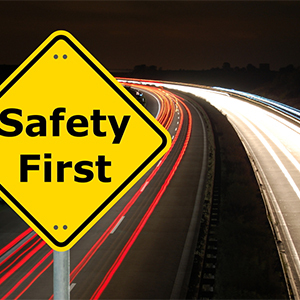 Our entire supply chain and logistics system is built with safety as its centerpiece. 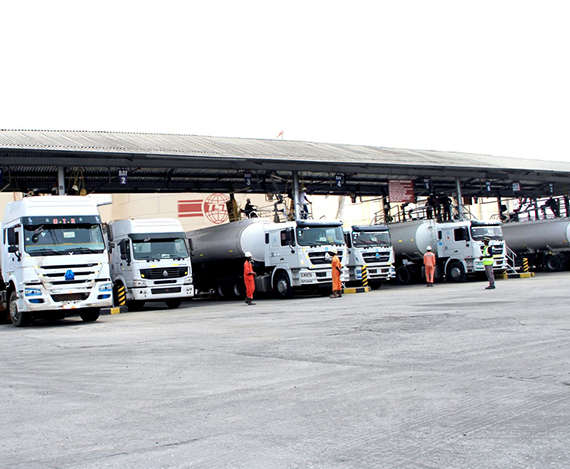 Our untiring quest for total safety in our operations has resulted in our partnerships with world-class establishments and organizations to ensure the safety of not just our customers’ goods, but that of our workforce as well. 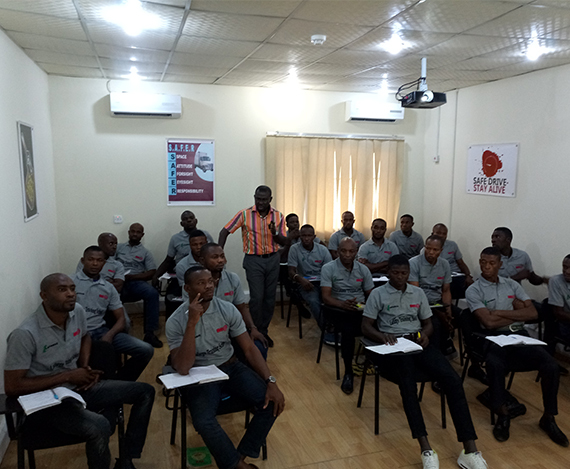 Introduced annual safety awareness day geared towards reinforcing safety as a culture within the entire business. 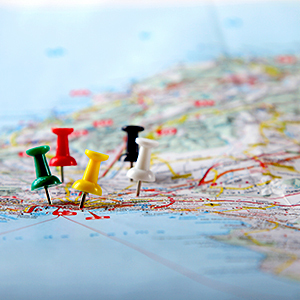 Journey management where every journey is planned and managed at every stage. 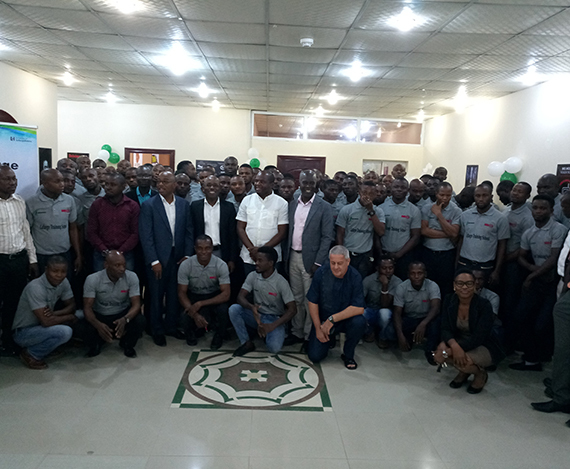 In 2017, TSL set up a state-of-the-art Drivers’ Training School in Calabar in partnership with Federal Road Safety Corps (FRSC) and Lafarge Africa Plc. 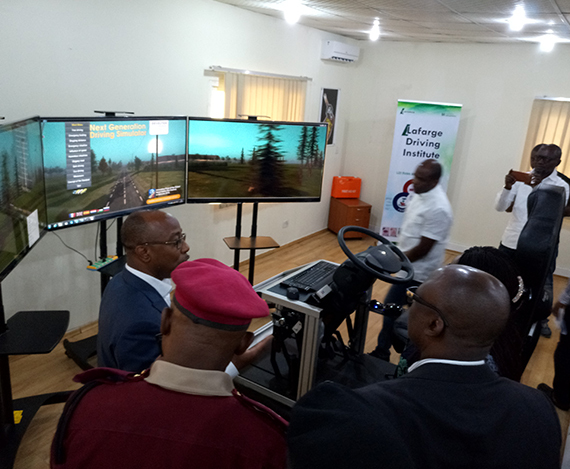 The Facility, which is the largest of its kind in the country, is capable of producing up to 2,000 students per annum in all aspects of Safe driving operations and equipment handling. 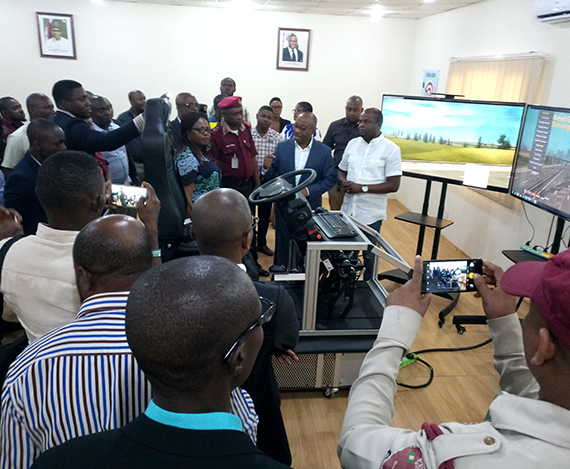 Among the cutting edge equipment at the School is a state-of-the-art simulator, Digitally-equipped classrooms and other training aids meant to ensure that the products of the School rank among the best internationally. 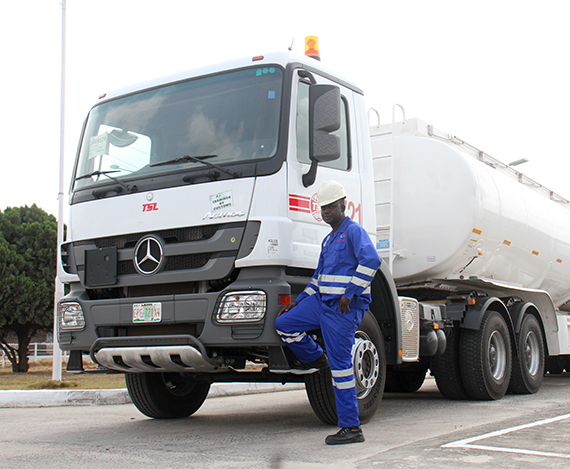 It is run by experienced professionals drawn from Nigeria and Europe who train the drivers on a wide range of vehicles and conditions. This has contributed to our reputation as market leaders in Operational Safety.